The PelvicToner is supplied with a set of 2 Standard Springs. This a a replacement set of 2 standard springs. 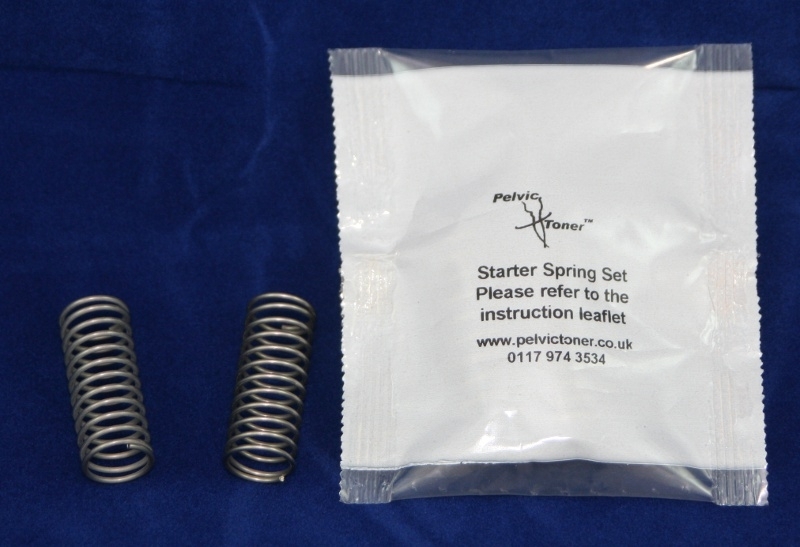 These are the springs that you will use when you start your pelvic floor exercise programme using the PelvicToner. If you wish to increase the intensity of you exercises, you can move on to the Strong Springs.